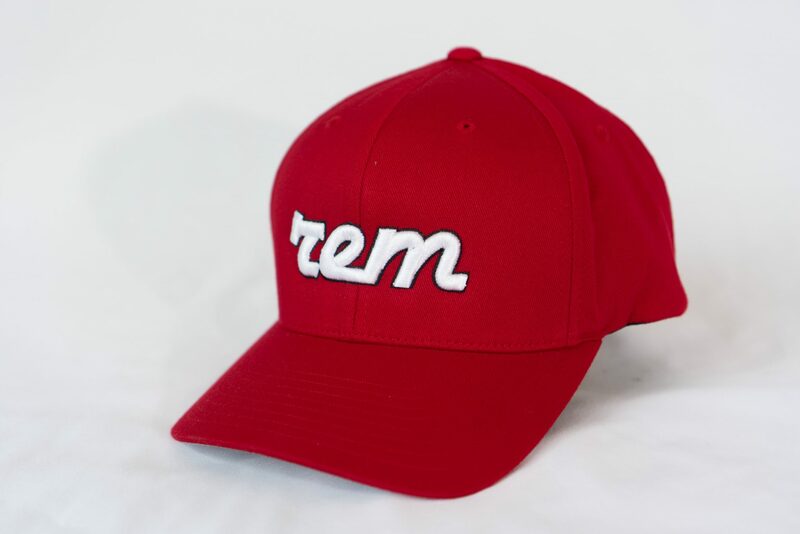 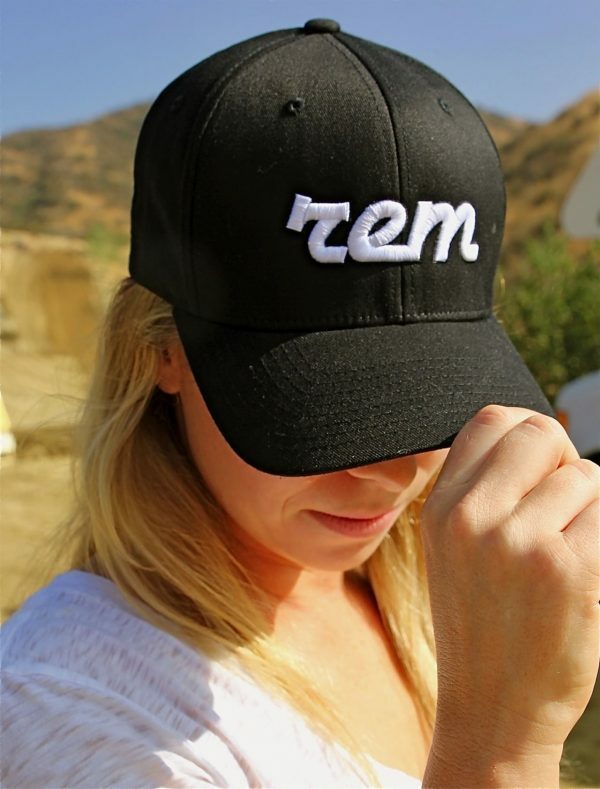 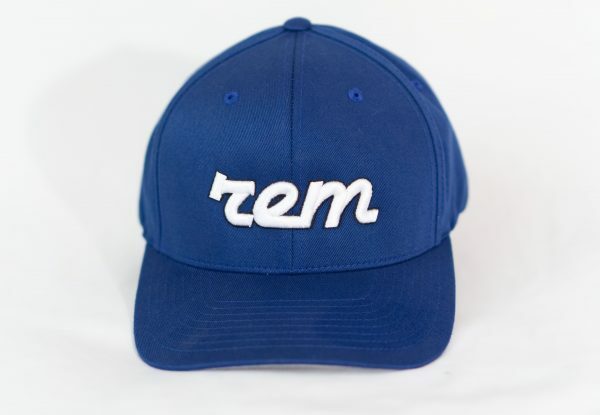 Our Classic REM logo in flat embroidery and 3D puff on the most trusted in comfort Flexfit hat! 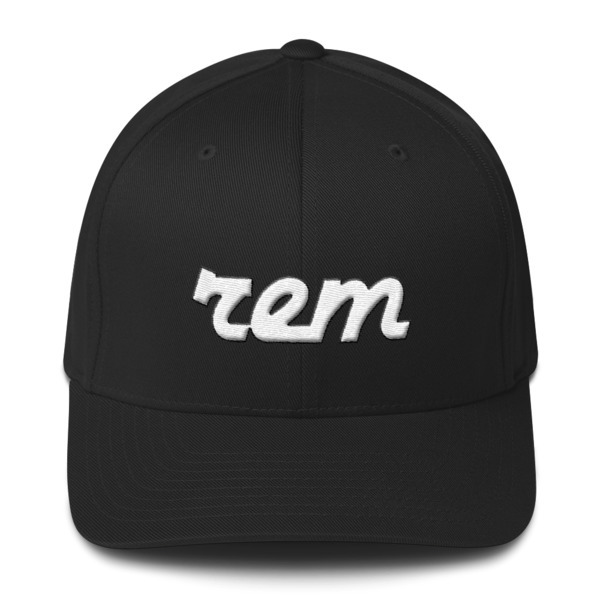 Available in two sizes and several embroidery options! 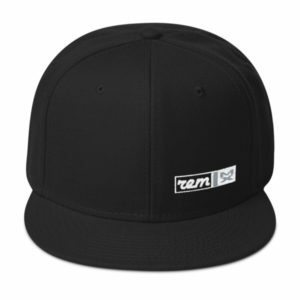 It has an athletic shape with a curved visor for those non flat-billers!